CRAZY COOL GROOVY!!! : #BLACKWOMANMAGIC - NETFLIX MOVIE TRAILER: NAPPILY EVER AFTER!!! #BLACKWOMANMAGIC - NETFLIX MOVIE TRAILER: NAPPILY EVER AFTER!!! 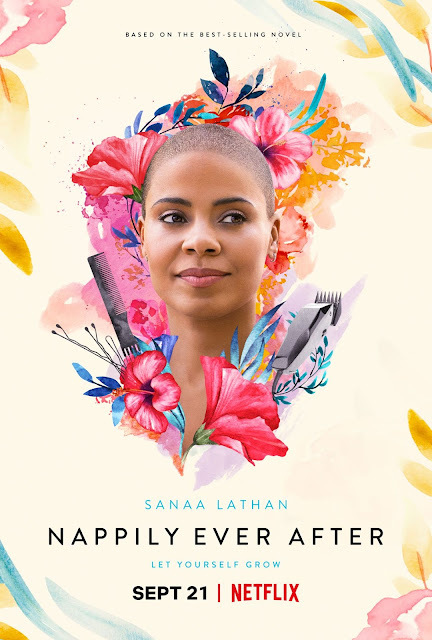 NETFLIX has finally dropped the trailer to forthcoming film NAPPILY EVER AFTER!!! 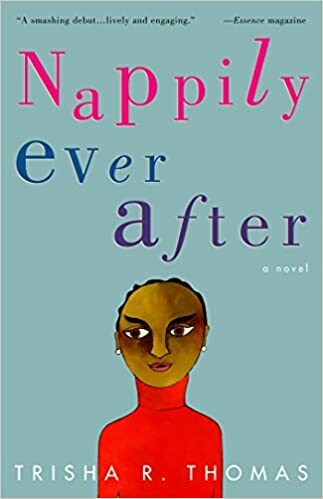 The film is based on the book NAPPILY EVER AFTER by TRISHA R. THOMAS. NAPPILY EVER AFTER follows SANAA LATHAN as VENUS JOHNSON Venus Johnson, tired of waiting for her longtime boyfriend played by RICKY WHITTLE to propose, breaks up with him. But old feelings, and heaps of jealousy, no doubt, arise when he promptly begins dating another woman. Will YOU be watching NAPPILY EVER AFTER??? I loved playing #VioletJones. Can’t wait for you to go on her life changing journey with us this September 21st on @netflix #NappilyEverAfter💇🏾‍♀️ To see official full length trailer click the link in my bio.